School is back in session and the struggle is real when it comes to lunch box ideas that make me feel good and make the kids happy as well as satisfied. I always include a treat. 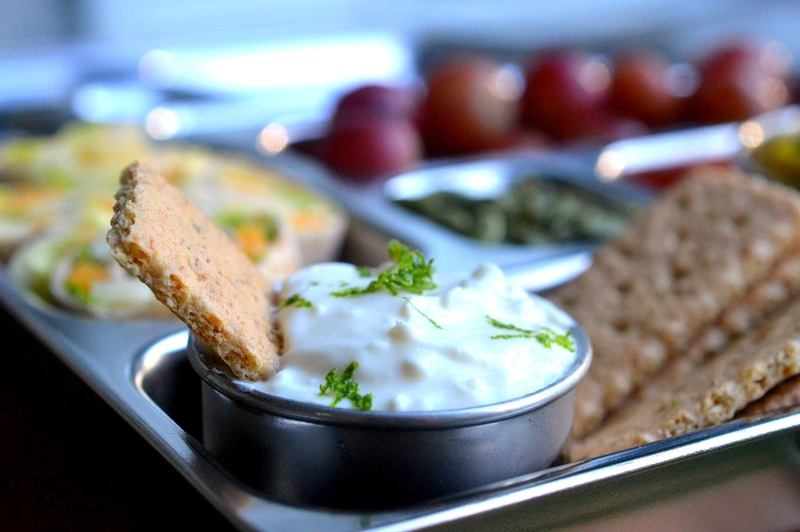 This Easy Key Lime Pie Dip is both a lunch box and after school snack favorite. 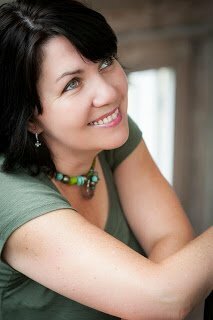 I also have a giveaway…read on! Once again I have partnered with the American Dairy Board North East who sponsored today’s post. The American Dairy Board North East partners with dairy farmers to help spread the word about the benefits of wholesome, farm-fresh dairy products. Dairy is a very important part of my family’s diet. We enjoy milk, cheese, butter, and yogurt in its traditional form and we (and by we I mean mostly I) cook and bake with at least one form of dairy just about every day of my life! I always make a point of it to include dairy in my kid’s school lunch. The protein and other wholesome nutrients keep them going in school and for the sports and activities that follow. Especially for my youngest who has some food allergies. She can’t eat tree nuts, peanuts shellfish, beef or pork. This makes her dairy product intake even more important. Yogurt and cheese are staples for her. Lucky for me my kids love cheese, so just about every day I pack them mozzarella sticks or Cabot Cracker Cut Slices. My youngest favorite lunch item is a simple “burrito” made with shredded lettuce and shredded or sliced cheese rolled in a tortilla. We call it the SAMwich since her name is Samantha. That girl has eaten hundreds of SAMwiches, lol! Meanwhile, my son, husband and I snack on the Cabot Pepper Jack cuts every chance we get! Dairy is one of the most important ingredients in building your child’s lunch box because it gives you the nutrition your child needs to stay focused to learn. Don’t forget the milk money – At just .35 cents and kept cold at 35 degrees – farm fresh milk is something ALL schools have available/ It’s one less thing you have to stock up on or pack! Adding cheese to your kids’ lunchboxes is a great way to get the calcium and protein they need to fuel growing bodies. Any way you slice it, cheese helps fuel our kids for their long school day! Who doesn’t love a slice of Key Lime Pie? I know my family does. 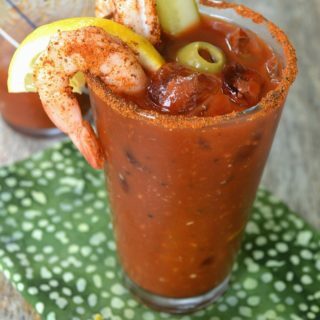 It’s easy to make, super refreshing and pretty too! I actually won a trip to the Florida Keys in a big cooking competition in Philadelphia. One of the two recipes that won me that trip was my Key Lime Pie (click here for the recipe). When you want that refreshing Key Lime Pie taste on just any old day, this Easy Key Lime Pie Dip is the way to go. No baking required. 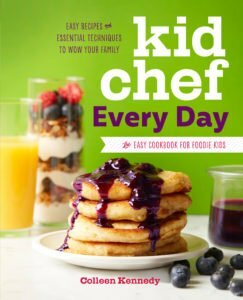 Plus I have made this healthier for my kids whether they are enjoying it for lunch or as an after-school snack, by substituting Cabot Greek Vanilla Yogurt and Cabot Cream Cheese for the sweetened condensed milk. 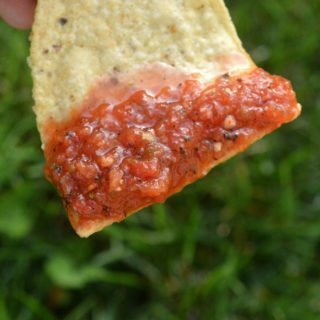 It a nice creamy flavorful dip that pairs perfectly with strawberries and graham crackers. Cabot is a brand I gravitate to for cheese of course. Not only do they have a great variety of cheese flavors, the Cracker Cut Slices (which are packaged sliced and ready to go!) are fantastic for packing in my kid’s lunch and just for snacking in general. No knife necessary! Cabot also has a full line of dairy products fresh from the family farms in their co-op hailing from Vermont, New York, Massachusetts, Maine, New Hampshire, Connecticut and Rhode whose farm-fresh milk yields delicious dairy items like cream cheese, dips, cottage cheese, butter, sour cream and more. Next year Cabot celebrates 100 years…Quite the accomplishment in my book! 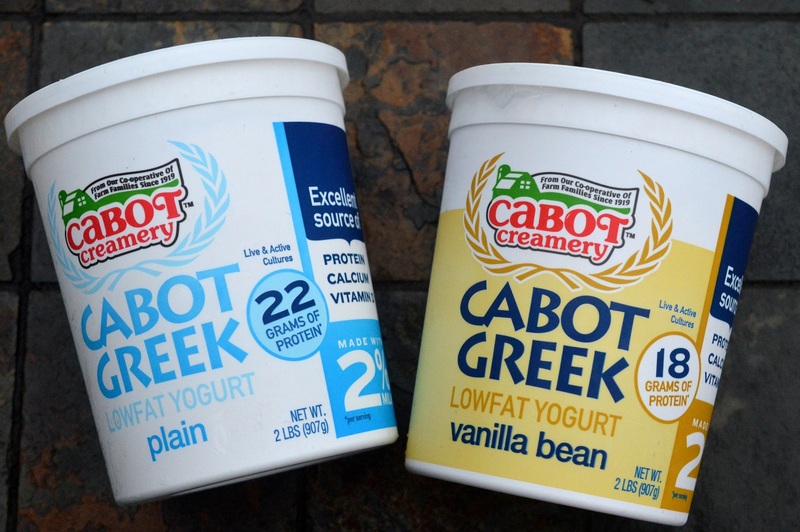 Quality, passion, and commitment to creating the best products and maintaining the best relationships with smart and savvy dairy farmers family plus, navigating consumer demands and sustainability best practices are what make brands like Cabot stand out from the pack in my opinion. 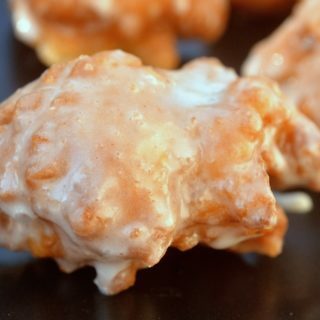 In your mixing bowl, beat cream cheese for 1 minute until creamy. Add in lime juice, sugar and yogurt and whip until smooth and creamy. Scrape into a small bowl and chill until ready to use. Serve with graham cracker pieces, whole strawberries or apple slices. For me, I incorporate dairy by including a container of yogurt each day! 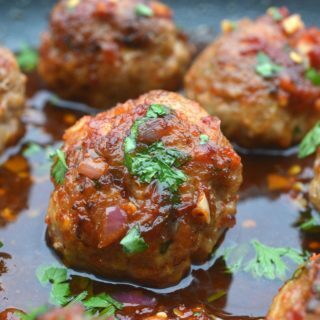 It tastes great and is super healthy! My teen loves salads for lunch and I usually put little blocks of cheese and summer sausage into a container for him to add to it. We are a big dairy family! The cheese drawer is always overstocked! Great treat! I would love to bring key lime dip to my next family brunch! 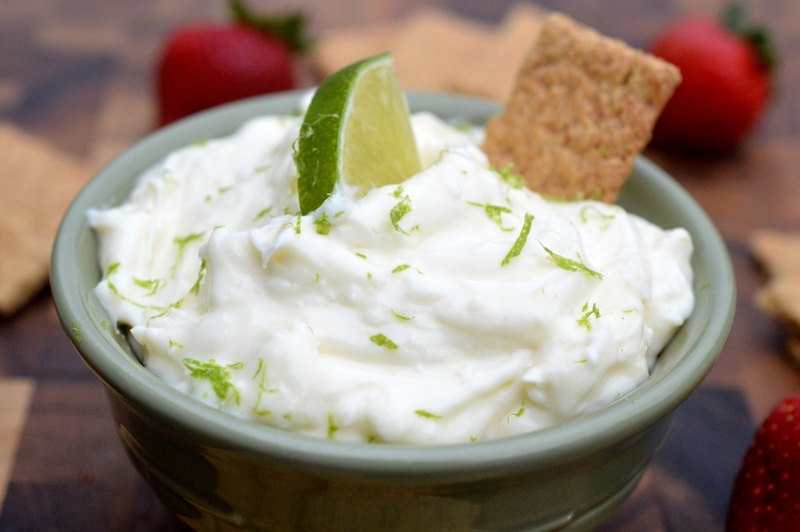 I think this key lime dip looks amazing! It would be great to dip vanilla wafers in it! I think anything key lime is amazing. Our little guys love cheese and crackers.